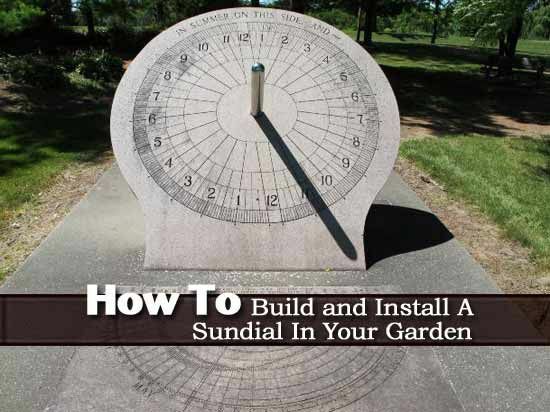 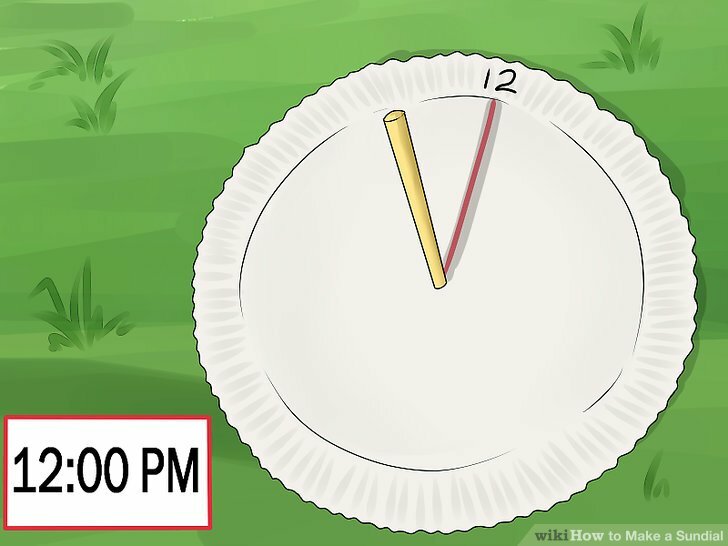 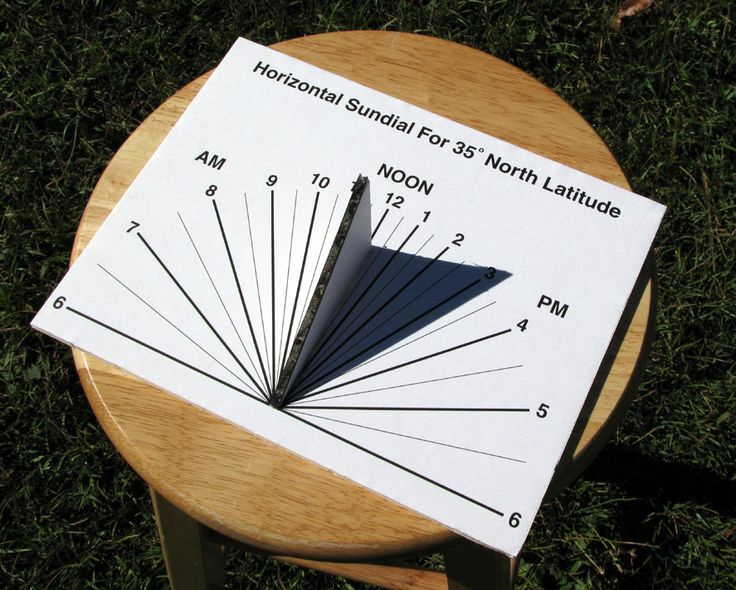 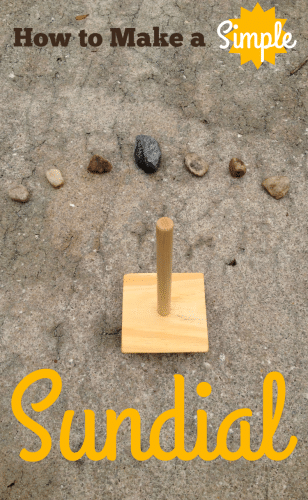 We can build our own sundial to emulate our earliest ancestors and have a more approximate time idea than any clock, since we will be based on the very nature of the Earth and its position with respect to the sun. 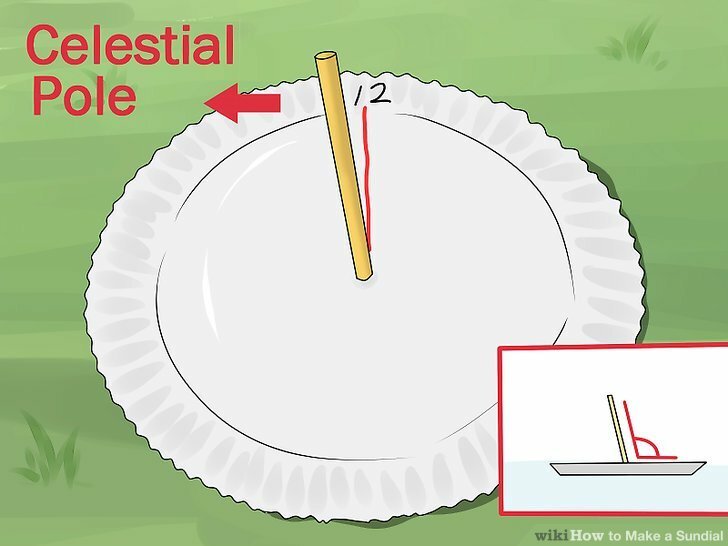 The first thing is to decide the location of the clock , because it has to be placed in a fixed place where of course you get light from the sun and we orient helping us a compass. 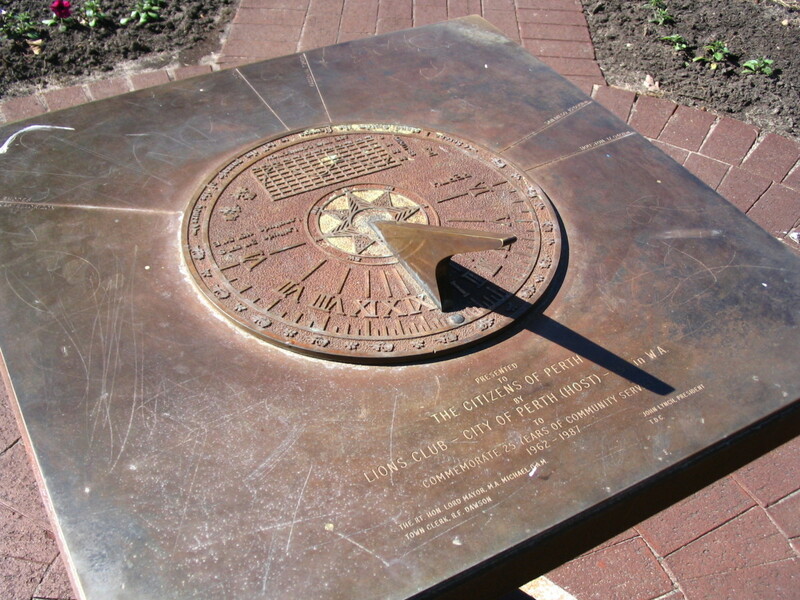 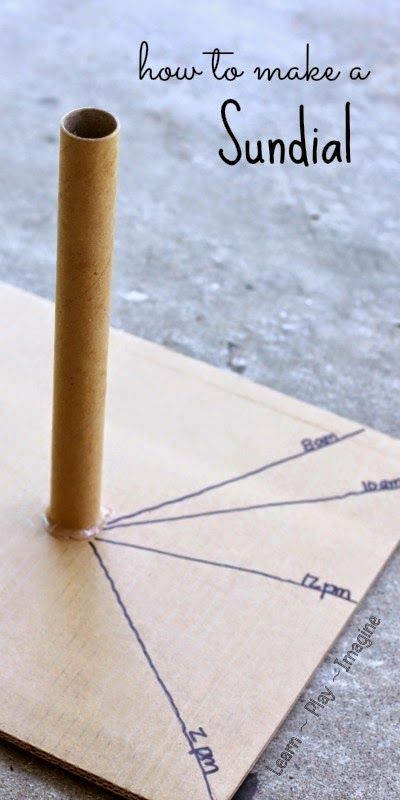 The most typical model of sundial is the one that is placed on the ground and consists of a gnomon (vertical guide) that projects the shadow on the base of wood or cardboard. 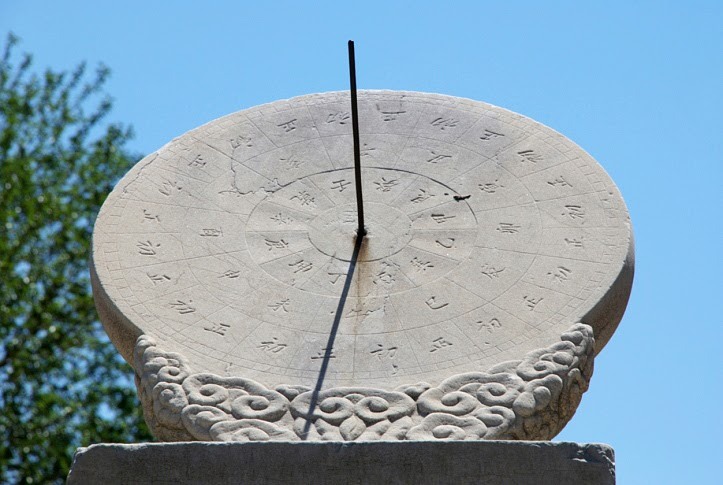 To construct it, it will suffice to draw the hours equidistant from each other on a material of our choice, in which we will place a sort of triangle that will guide us and give us the time due to the shadow that will throw on the hours we have drawn. 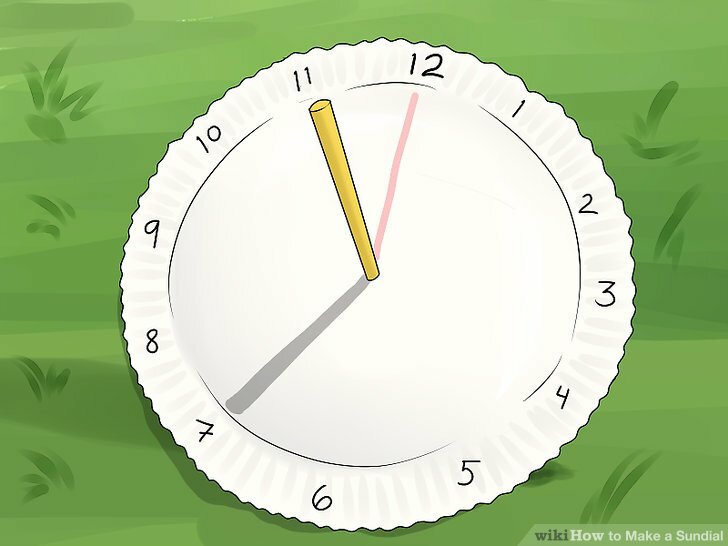 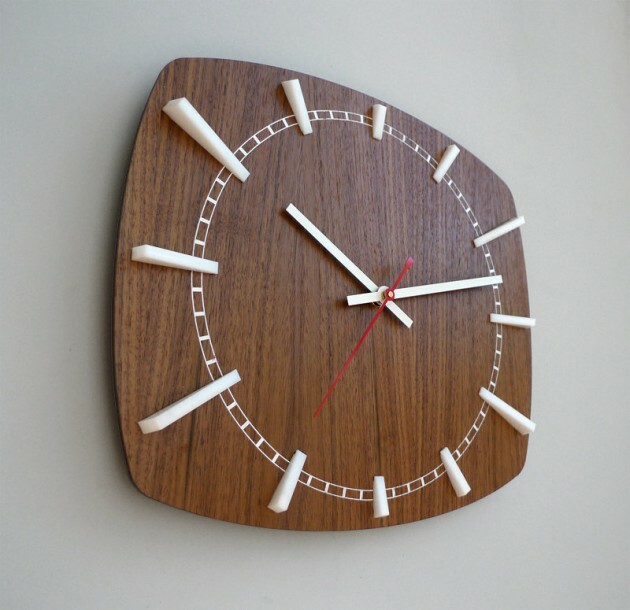 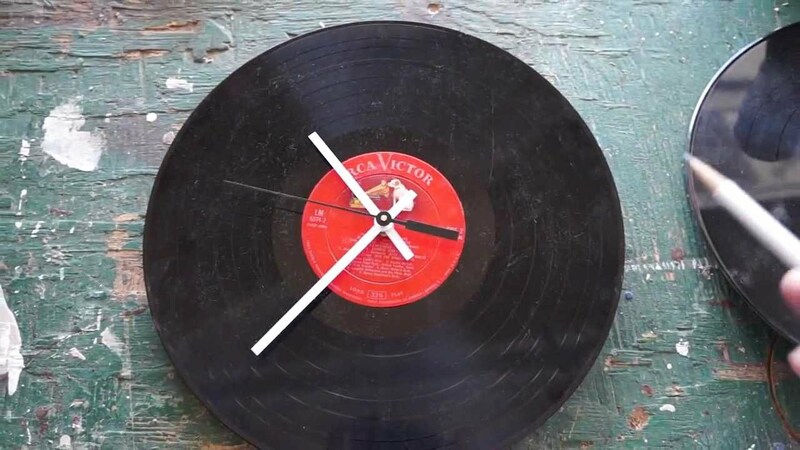 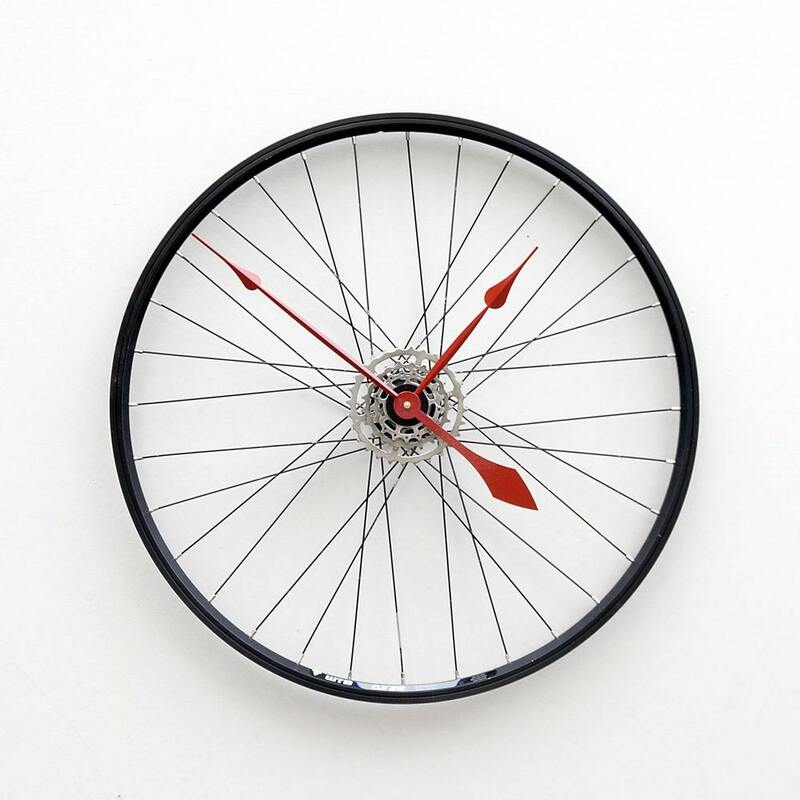 Another option is to place a paper clock on a wall or window and it will have the same operation as the previous one, with the difference that we will not place it on the floor. 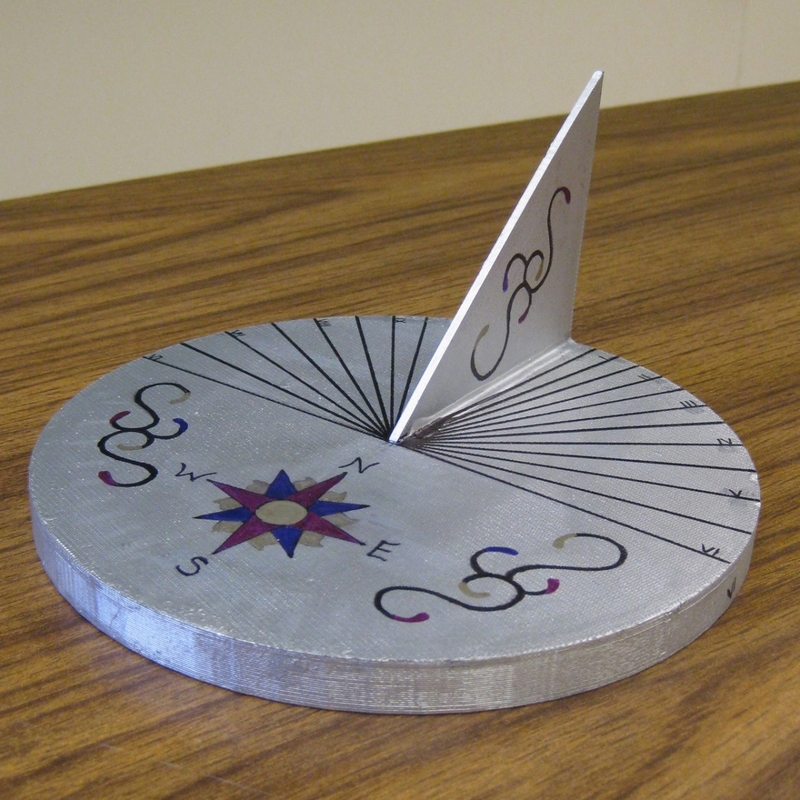 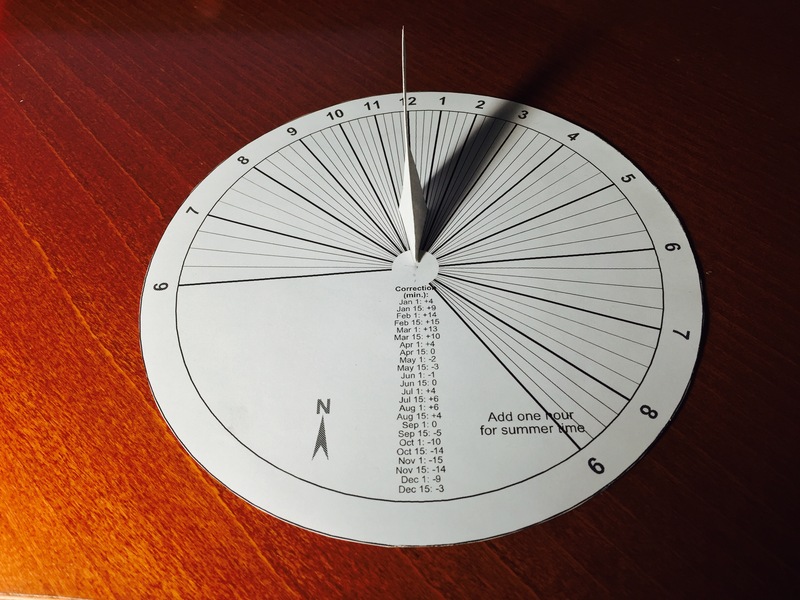 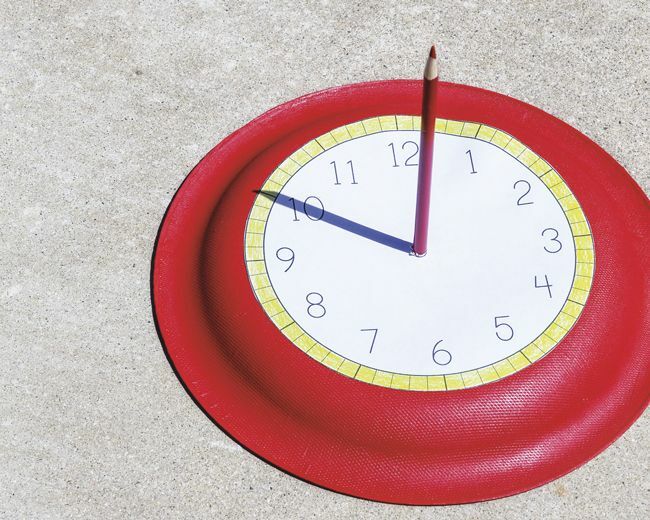 To create this type of clocks there are pages on the Internet where we can put our exact coordinates to generate a template that we will print and place on the selected surface so that we are marking the hours thanks to the shadow provided by the sunlight. 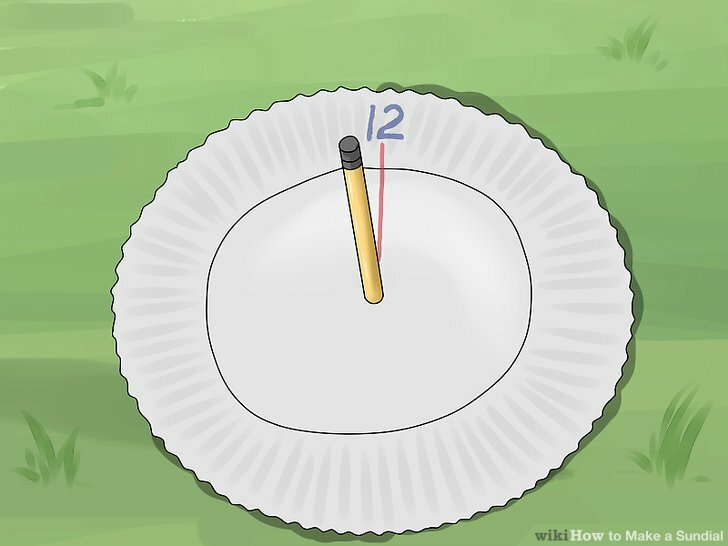 Decanting for one or the other will already depend on our personal preferences. 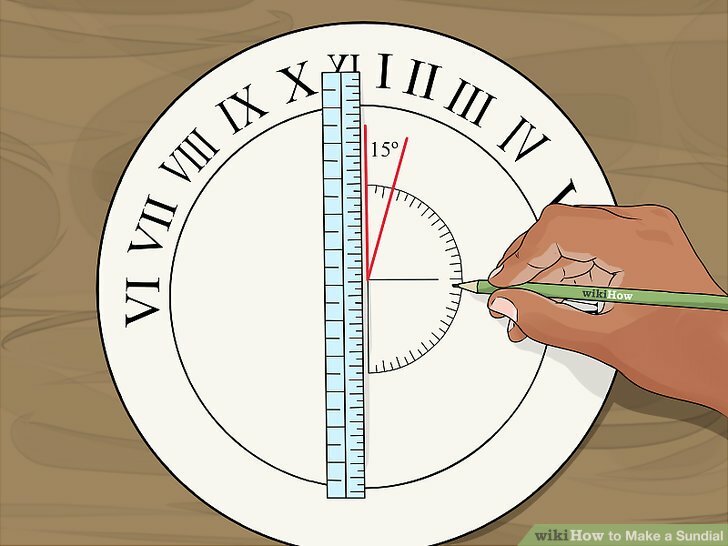 The first is the most genuine and similar to that used centuries ago to know the hours of sun left in the day, while the second applies current tools (to create templates depending on your location) to try to capture the essence of the original.